Middlesbrough manager Tony Pulis has dismissed the furore around ‘Spygate’ and insisted that he has immense respect for Leeds United boss Marcelo Bielsa. Derby County found a Leeds official spying on their training ahead of their clash against Leeds and Bielsa promptly admitted that he sent the man to watch the Rams. 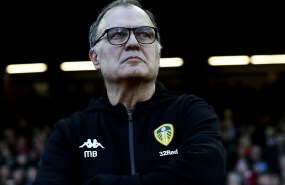 The Argentine further revealed that he has carried out the same operation on all of Leeds' opponents this season and it opened a Pandora’s Box, leading to criticism towards Bielsa and a formal apology from Leeds towards Derby. 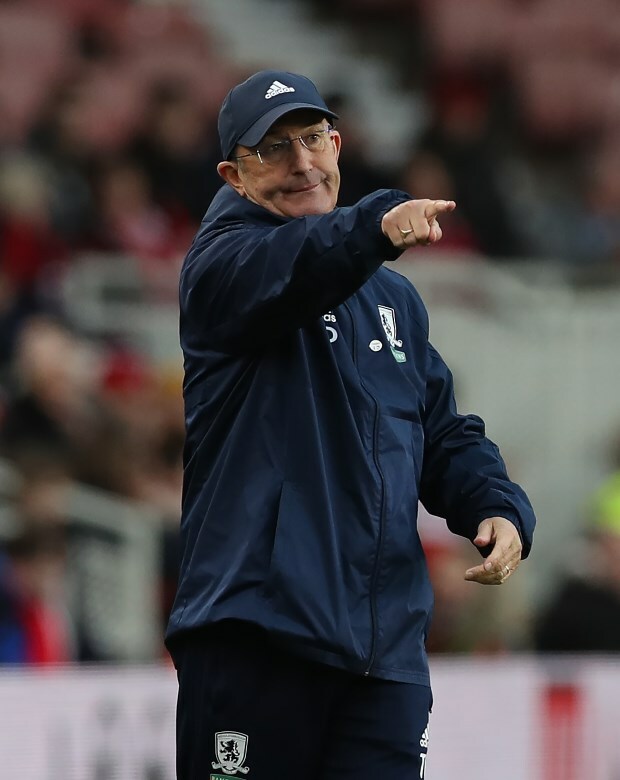 However, Pulis feels too much has been made about the incident and the Middlesbrough boss revealed his huge respect for Bielsa’s dedication as a coach. He also added that all the information on the opposition is of no use if the players do not perform on the pitch, indicating his disdain for the hype around ‘Spygate’. Pulis said in a press conference when asked about the incident: "It's all a game, you can do whatever you want. “We are still watching games, we are all doing it in a different way. “I've got great respect for him. He's a very, very dedicated man. “You can have all the information in the world, it's about the players. Middlesbrough will host Leeds United at the Riverside Stadium in a huge Championship clash on Saturday.